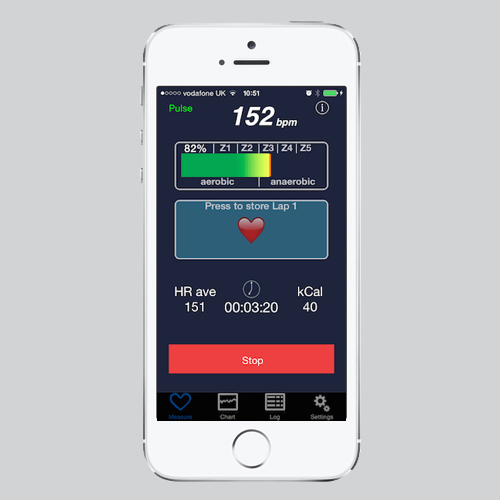 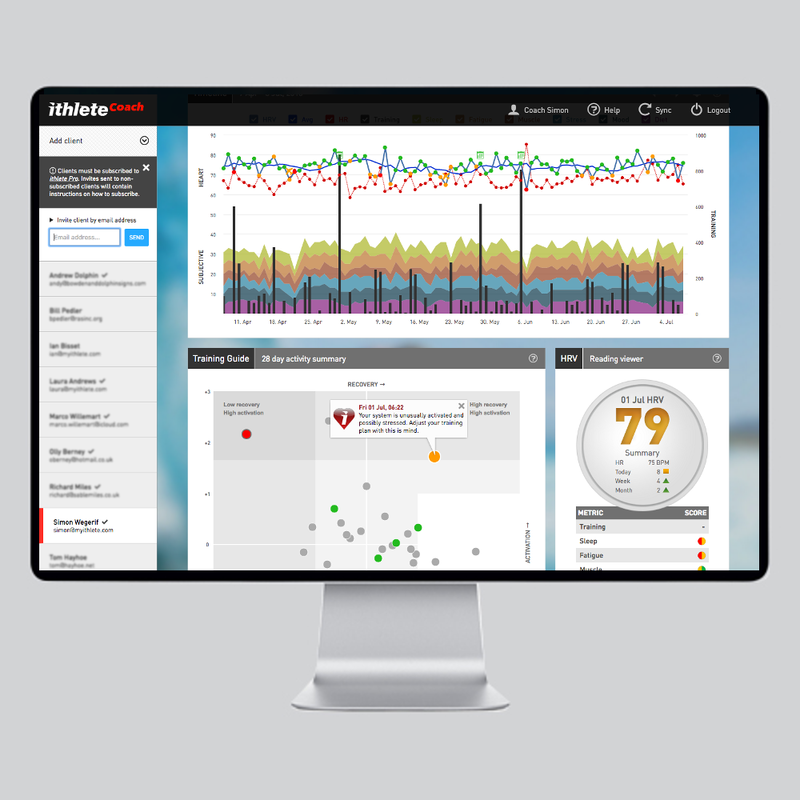 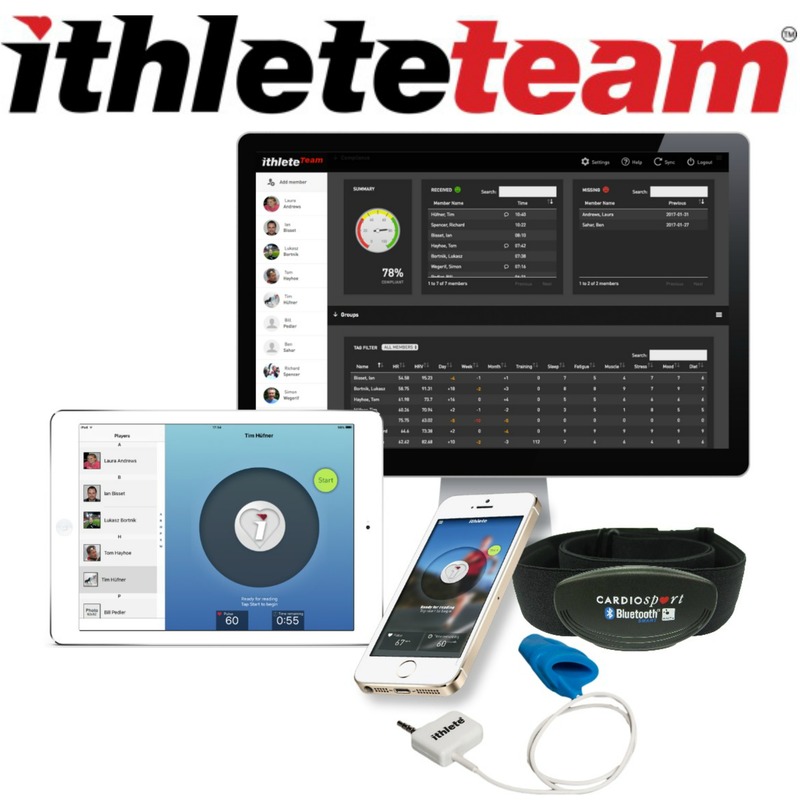 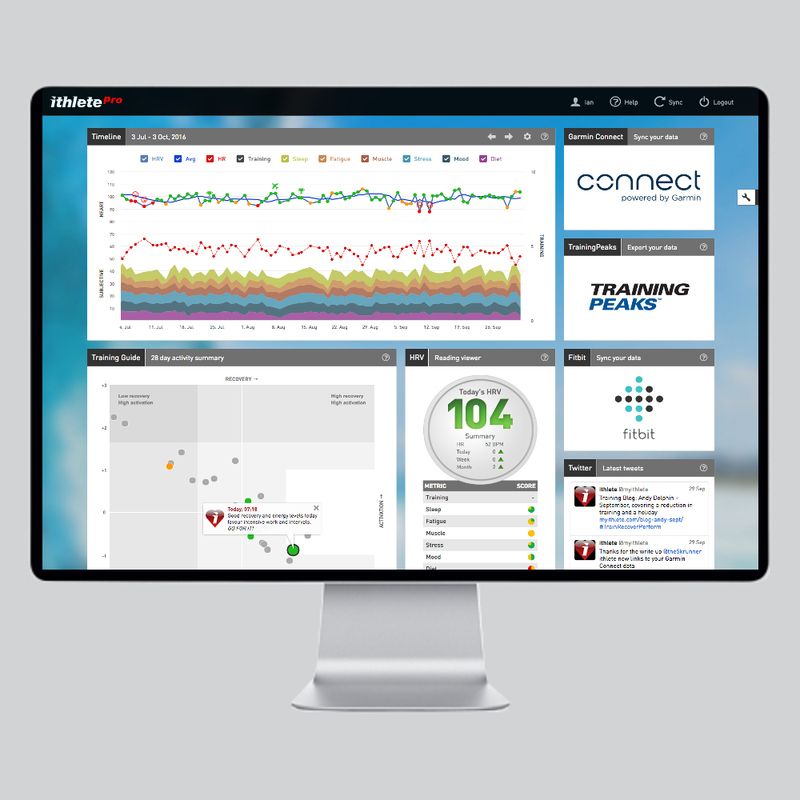 Precision Pulse is a precision heart rate monitor (HRM) app intended for experienced HRM users and researchers looking to capture HR or RR interval data over extended periods of time. 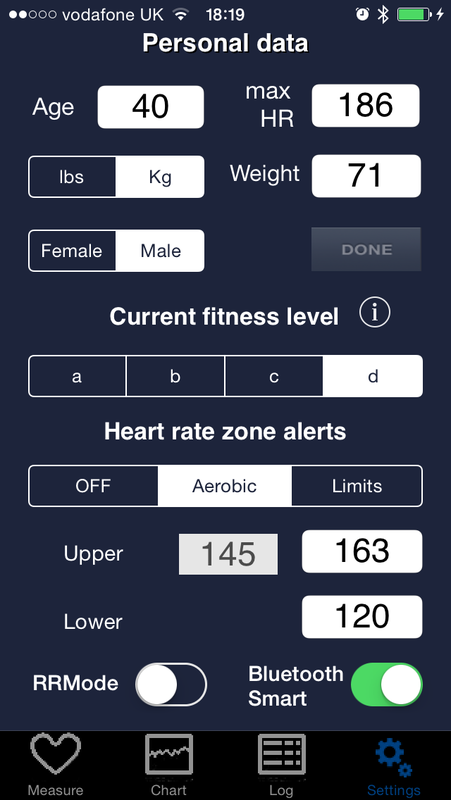 Whilst we updated and added features this app has been off the market but we are pleased to announce the new version (3.0) is now available. 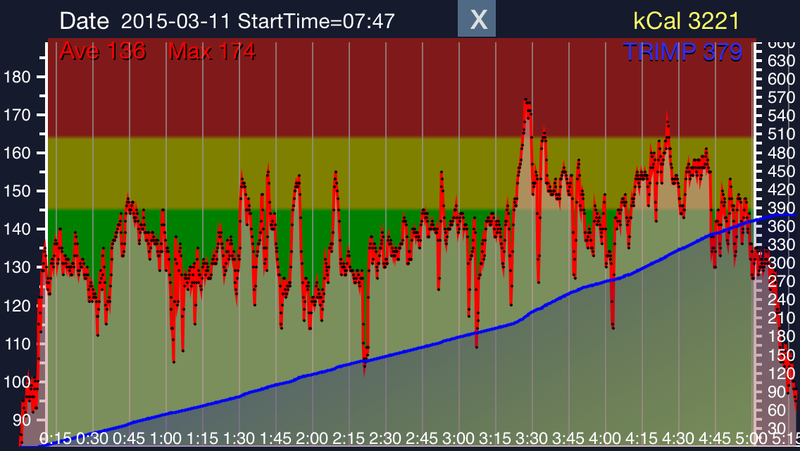 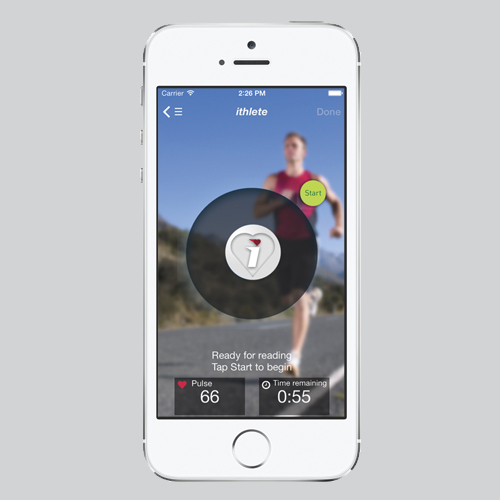 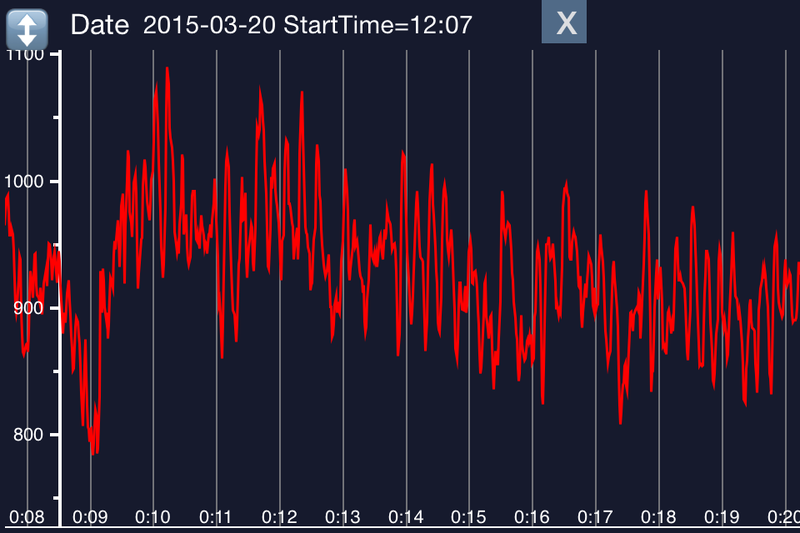 To use Precision Pulse you will need an Apple device running iOS7.1 upwards and a compatible HRM. 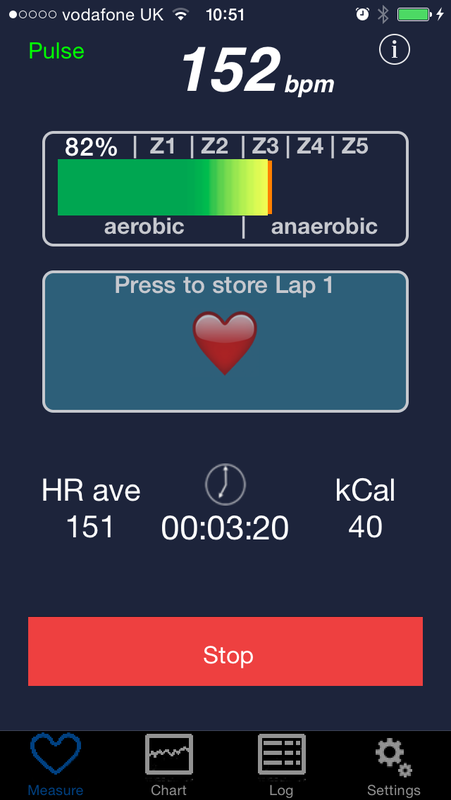 You can download the latest version of Precision Pulse from the App Store.